SENSORY NOTES - Moses is an approachable and nuanced brie-style cheese. Beneath its thin, bloomy rind lies a gooey, milky core showing a complex array of flavors at peak ripeness: cauliflower, crème fraîche, and toasted nuts. A bright, clean finish with a hint of white mushroom aroma follows the rich flavors of the paste. SERVICE AND PAIRING - Moses is perfect for a festive cheese board or for baking en croute for an elegant dessert. At room temperature, this cheese is pliant and decadent without being runny. Seek out a farmhouse saison, country pâte, pickled carrots, and a crusty baguette to bring together a satisfying ploughman’s lunch. 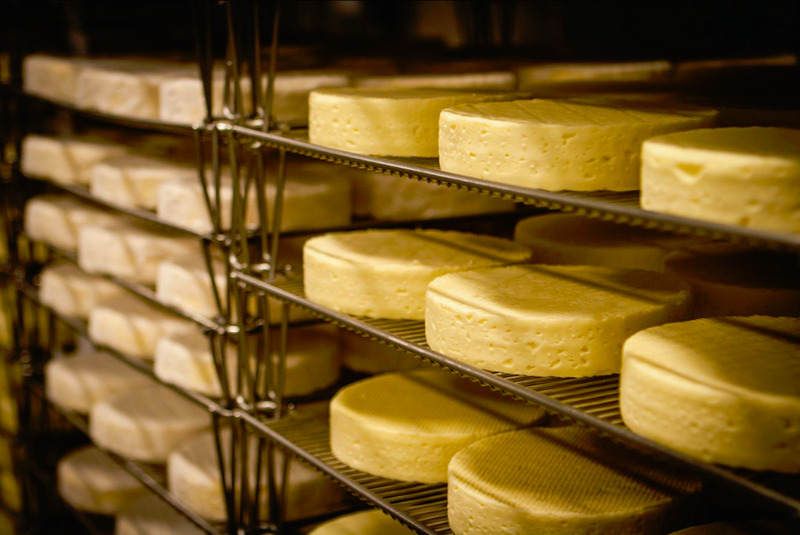 Moses Sleeper is made by Jasper Hill Creamery and matured by Cellars at Jasper Hill.